This year’s executive, sponsors and volunteers are in cahoots to launch the 2019 invasion western style. So, saddle up the family on Saturday September 28th and head west to Meaford for it’s 22nd Annual Scarecrow Invasion & Family Festival. Festivities get underway at 6pm with a Parade, starting on Sykes Street, followed by the Family Festival with children’s activities, entertainment, an apple pie auction and more. 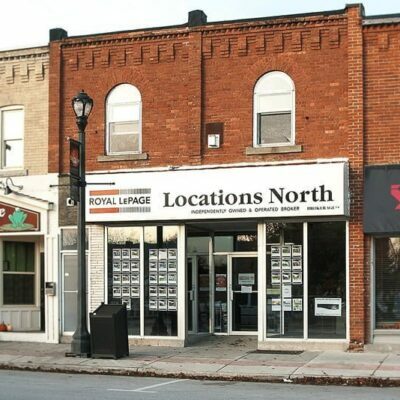 Royal LePage Locations North is the latest sponsor of the Meaford Scarecrow Invasion and Family Festival. 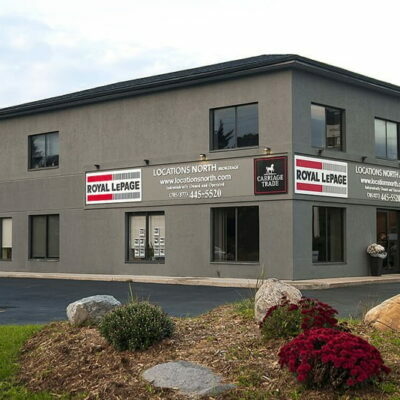 Royal LePage was founded in 1913. 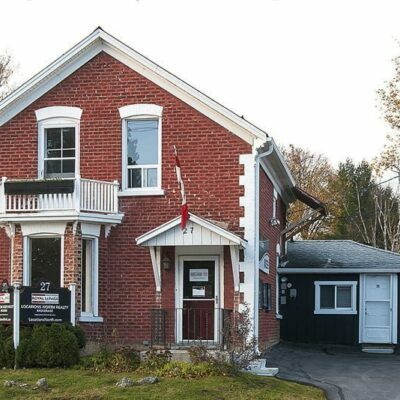 It is renowned as being the most-quoted real estate company in Canada and as a trusted source of information and advice when buying and selling your home. 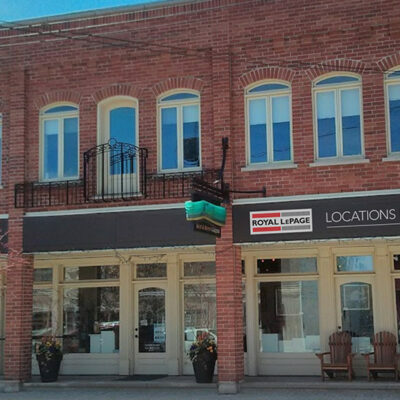 The Royal LePage Locations North is located Sykes St. in the heart of Meaford. The Invasion is also pleased Sales Representative, Bronwen Perry, has joined the Scarecrow Executive as chair of the Family Festival.